We are delighted to introduce the SoundRoutes band, a brand-new ensemble performing their first show between the 8th and 15th of January at the WERKSTATT DER KULTUREN in Berlin, and later in the year at the Bologna Jazz Festival 2018. The band of incredible artists play under the artistic direction of Guglielmo Pagnozzi. 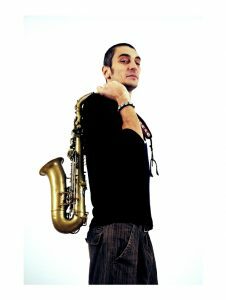 Guglielmo Pagnozzi (Jazzdog) is a virtuoso player of the clarinet and the saxophone. He is a composer and arranger and has been active in the Jazz scene since the early 90s. He has played with many artists in Italy, Europe, United States and Africa Lester Bowie, Famoudu Don Moye, Steve Lacy, Ernst Reijseger, Bob Moses, Furio di Castri, Paolo Fresu, Antonello Salis, Enrico Rava, Daniele Sepe, Roberto Paci Dalo’, Sangue Misto, Gianni, Gebbia, Roberto “Freak” Antoni, Billy Konate, Gianluca Petrella, Saba Angliana, Roy Paci to name just a few. 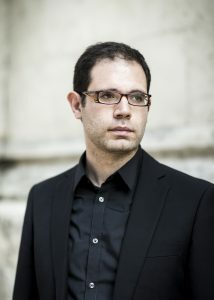 Shalan a violinist and composer was born in Homs, Syria in 1982, and is currently living and working in Belgium. He holds a music-performing bachelor from the High Music Institute in Damascus where he was taught by professor Evgueny Loguenov in 2007. 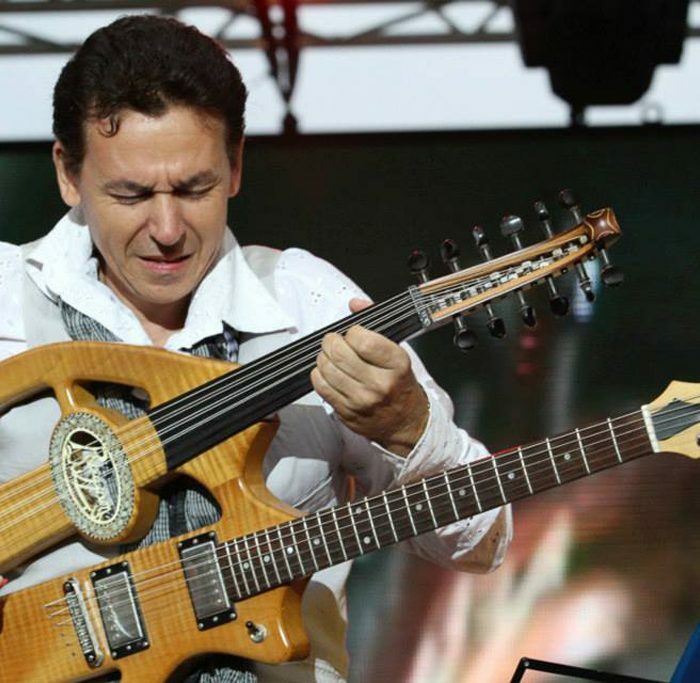 His compositions are played by orchestras around the world: WDR Radio Orchestra, SEPO, EPO, the National Syrian Arabic Orchestra, Violet and others. 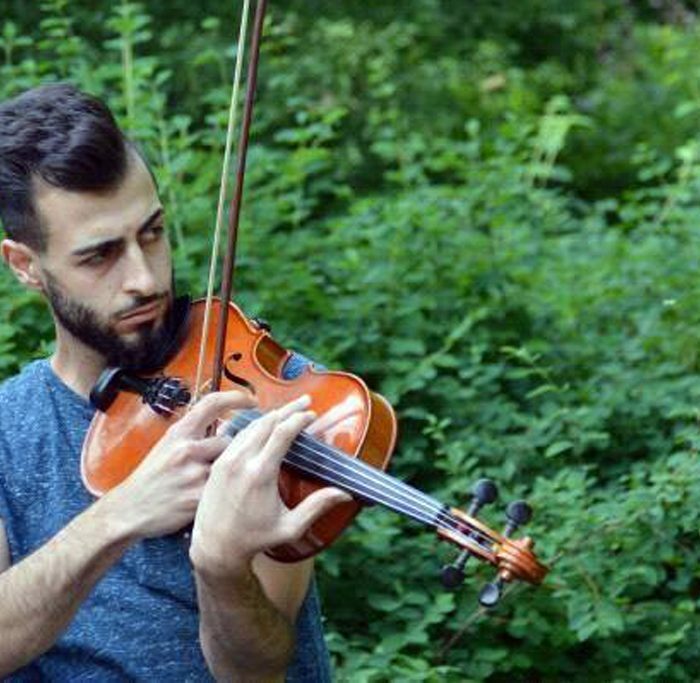 As a classically trained musician with a good foundation in Arabic music, Shalan effortlessly masters both, playing the violin and composing. In his compositions elements from a variety of musical styles nestle beautifully alongside each other. Shalan also wrote and arranged music for many ensembles, singers, films and TV shows. Papis Diouf “Peace” was born in Senegal (Fatick) on 09/30/74. His first musical impulse at the age of 12 years led him to play electric bass and guitar under the loving guidance of his older brother Amdy. Peace made his first professional debut with the group Dental Africa, made up of young musicians from his neighbourhood. 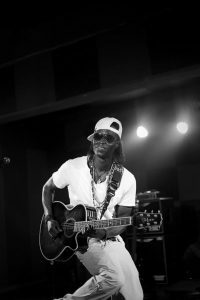 He established himself quickly as a true professional when by collaborating with famous Senegalese singers, including Fallou Dieng and Alioune Mbaye Nder, with whom he played on various international tours. Peace is highly respected as a session musician, and it is no surprise that he can be heard on half of the albums of the greatest Senegalese vocalists. 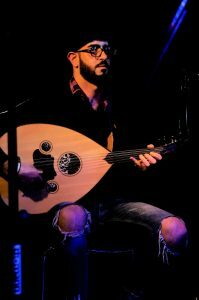 Alaa Zaitounah, a musician raised in Swaida, Syria, first studied geophysics at the University of Damascus and was about to complete his master’s degree when he was forced by the war to leave Syria. Alaa started early to play the oud, inspired by his oud playing father. 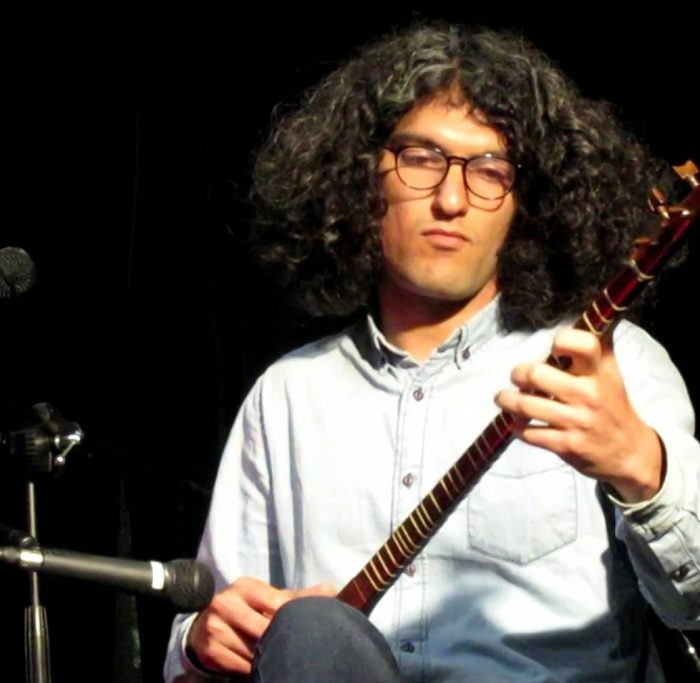 Since Alaa has moved to Berlin, he has given concerts throughout the city. 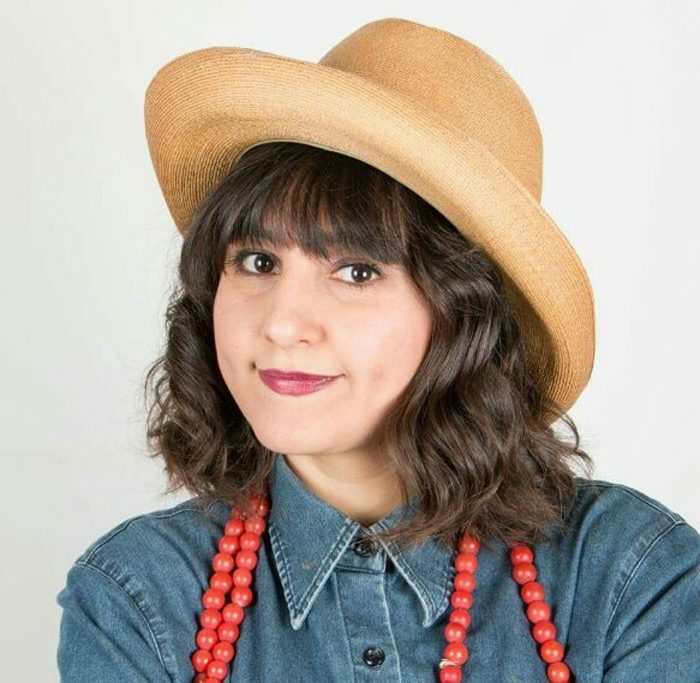 Together with Abdallah Rahal he founded the band Musiqana, and together with the counter tenor Dani Alor he leads the Hope Choir (Begegnungschor), a choir founded with the objective of bringing together people who have been living as refugees in Germany. He regularly conducts the orchestra of Dani Alor. Tarek al Faham was born in 1956. 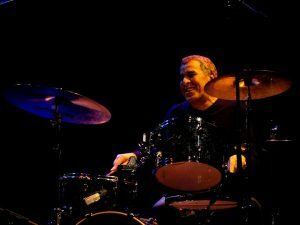 He is one of Syria’s foremost drummer who has played with most Arab super stars. 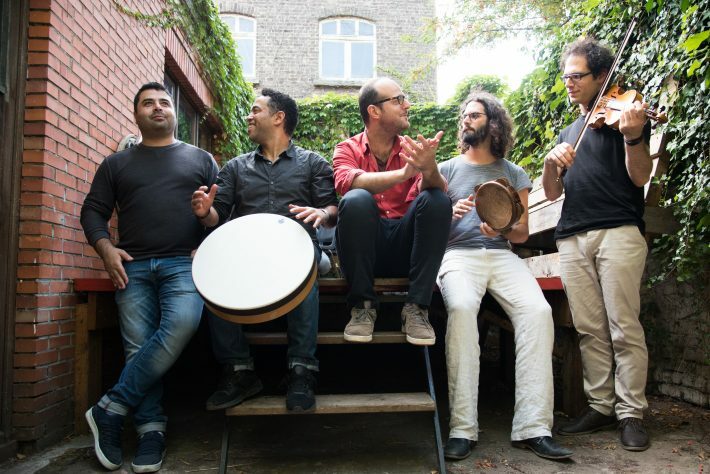 Tarek worked with the Syrian Swiss big band from 2005 to 2008, he played at the ‘Jazz Live in Syria Festival’ and with a number of Jazz combo bands.